Once you have connected to your RETS or IDX feeds, what are you going to do with the data and images? 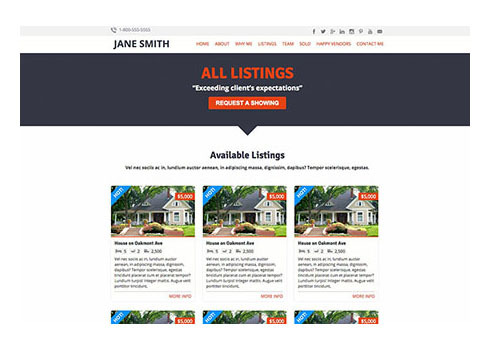 Do you have a plan for your real estate website? How will you utilize your website to differentiate yourself and provide a valuable online resource for real estate buyers? Have you considered marketing automation? Lead capture and management? Ongoing maintenance? If you are looking to create a professional web property for your real estate business, I have the experience and know-how to lead you. Anything you can imagine, I can code!